Keysight basic DC power supplies offer essential features for a tight budget. 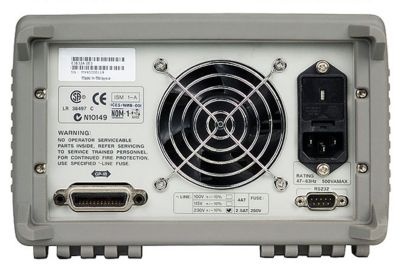 The single output, 120-200 W, GPIB, E3632A-E3634A provide dual range outputs; small, compact size for bench use; low output ripple and noise; as well as built-in measurements and basic programmable features with GPIB and RS232 interface. 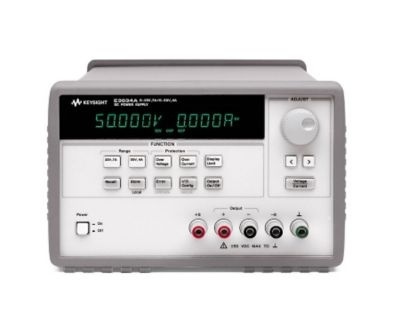 The Keysight 200W, GPIB, single output E3633A is a high performance supply optimized for manual and basic automated testing; and, with a combination of benchtop capabilities and system features, it is designed to help improve measurement quality and reduce test time.